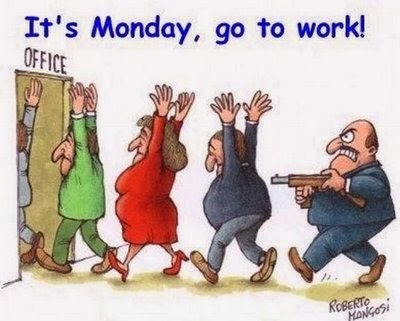 Mondays are often the least appreciated by all of us, and, of course, it's always difficult to say goodbye to the weekend, because these days use to be relaxed and calm, and to start a new week of school or work, is sometimes hard. But now you can change it, below you will find some perfect images to wish a Happy Monday and with them surprise your friends and family. 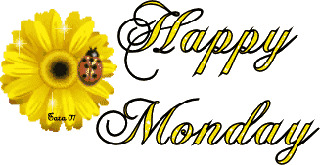 Happy Monday with a yellow flower and a ladybug. 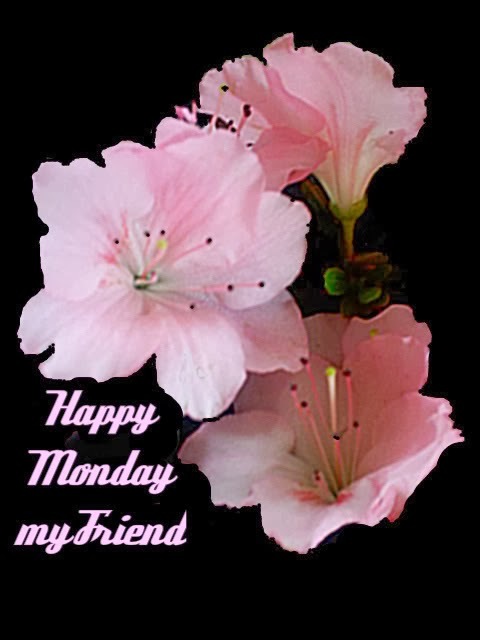 Happy Monday with pink flowers. 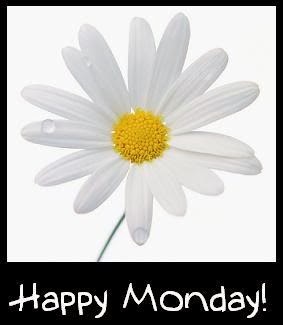 Happy Monday with a white daisy. 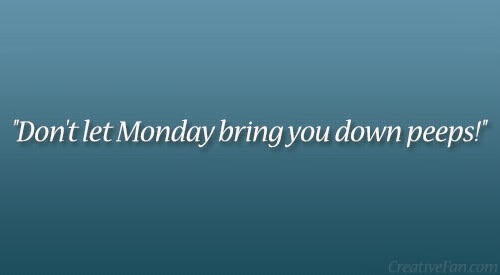 Happy Monday with the message: Don't let Monday bring you down peeps! 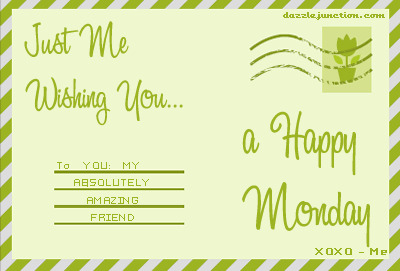 Happy Monday with a letter wishing a happy day. 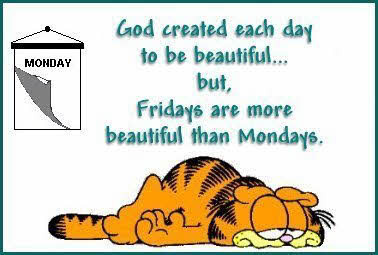 Happy Monday with this Garfield's message: God created each day to be beautiful... but, Fridays are more beautiful than Mondays. 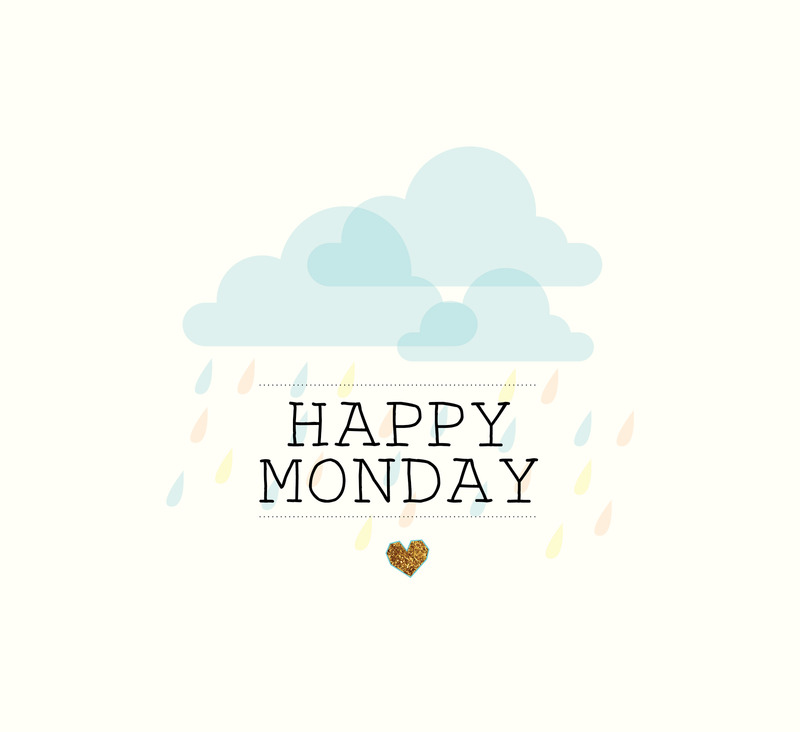 Happy Monday with a cloudy and rainy image. Happy Monday with a "dangerous" message. 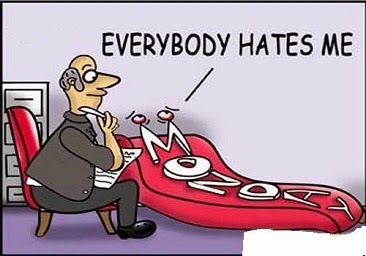 Happy Monday, an image with the word "Monday" at doctor. 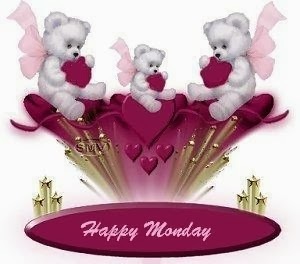 Happy Monday with bears holding hearts. 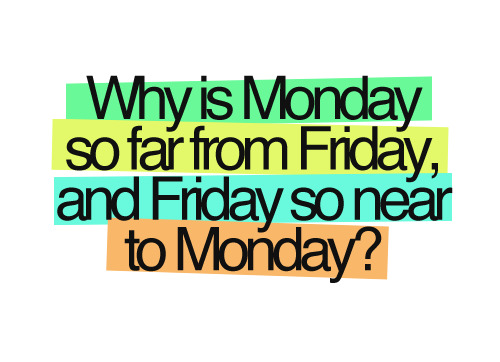 A funny message: Why is Monday so far from Friday, and Friday so near to Monday? I hope you have enjoyed these images to wish a Happy Monday.